In today’s show, I’ll discuss something that can block your flow and put a limit on your leadership—blindspots. What makes this topic important? Well, for starters, blindspots are tricky. In fact, while unfortunate to note, you can’t see your blindspots on your own. However, the importance of knowing your blindspots cannot be overstated if transformational leadership is what you are aiming for. 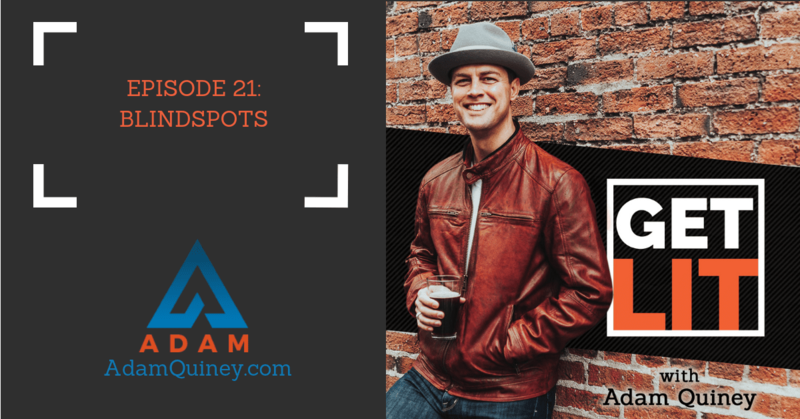 If you want to know what blindspots are, how they develop, and how you can own them so they don’t get in the way of your leadership, you can’t miss this episode!